The Health Care Cost Institute’s (HCCI) new Healthy Marketplace Index reveals wide disparities in health care prices across the country. The analysis evaluated 1.78 billion commercial claims between 2012 and 2016 in 112 metro areas in the United States to compare the average prices paid for specific health care services. 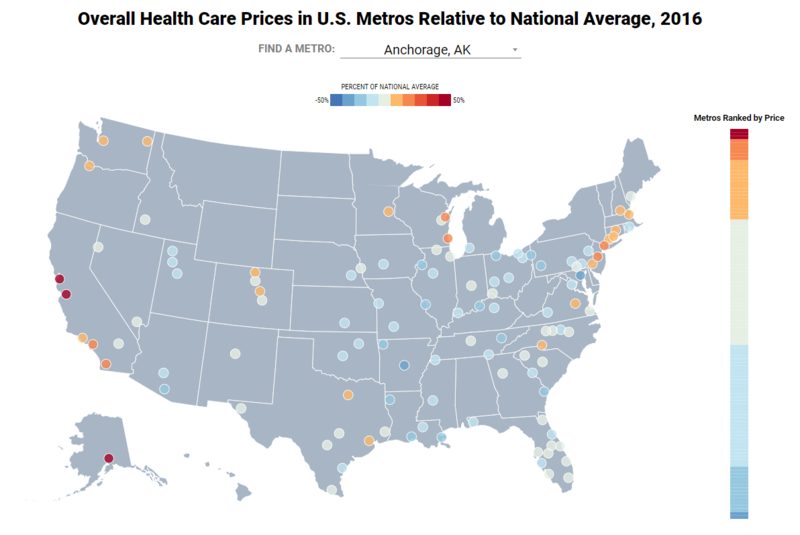 Of all metro areas evaluated, Anchorage led the nation with the highest health care prices. According to the analysis, Anchorage prices are 65 percent above the national average. San Jose, California is also at 65 percent above the national average, followed by San Francisco, California at 49 percent above. Prices in areas like Anchorage and San Jose were so far above other metro areas that they dramatically skewed and raised the national average. Because of these outliers, 86 of the 112 metros areas were below the national average. The HCCI analysis also broke down the health care prices based on type of service. 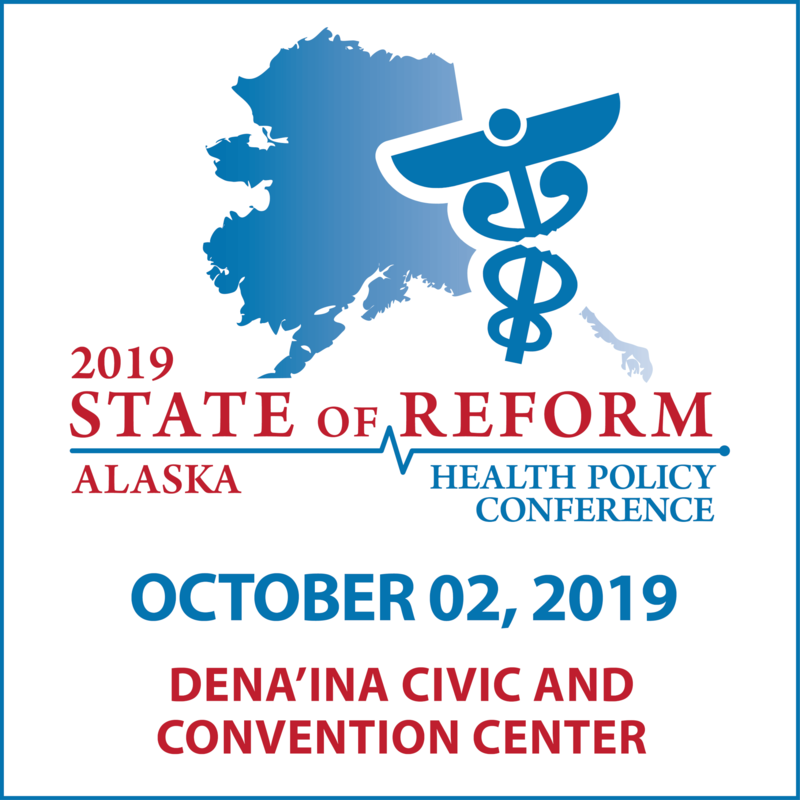 In Anchorage, inpatient, outpatient, and professional services (such as office and preventative visits or administered drugs) were all above the national average. 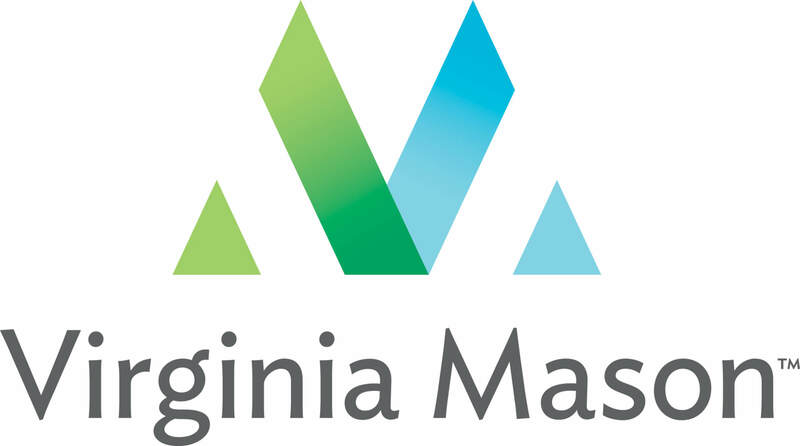 Outpatient services were 22 percent above average, inpatient services were 61 percent above average, and professional services were 96 percent above average. From 2012-2016, Anchorage experienced an 18 percent growth in health care prices — the national average for price growth was 16 percent.